Democrats won the majority in the U.S. House of Representatives for the first time in eight years, but Republicans still control the Senate. Lawyers at Skadden and Fisher Phillips wrote about what companies (and their GCs) might anticipate from the new Congress in January. For the first time in eight years, Democrats hold a majority in the U.S. House of Representatives after the midterm elections, but any of their bills coming out of the House could stall in the still Republican-controlled Senate. 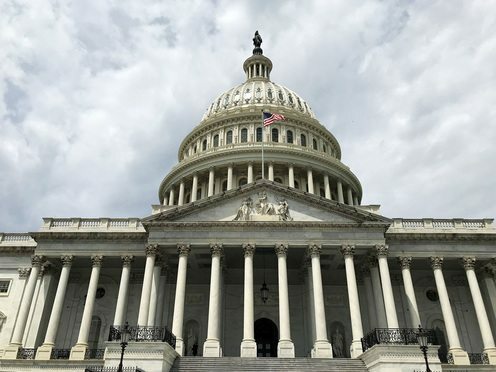 On Wednesday , Margaret E. Krawiec, David B. Leland and Ivan A. Schlager, attorneys at Skadden, Arps, Slate, Meagher & Flom published a blog post on how the Democratic House majority could dramatically change priorities for congressional oversight investigations and other activities that impact companies.